A simple “hello” can change your life. Yet, too many of us don’t say hello often enough. We are afraid, shy, busy or indifferent. Just Say Hello is about why you should take every opportunity to connect with other people. 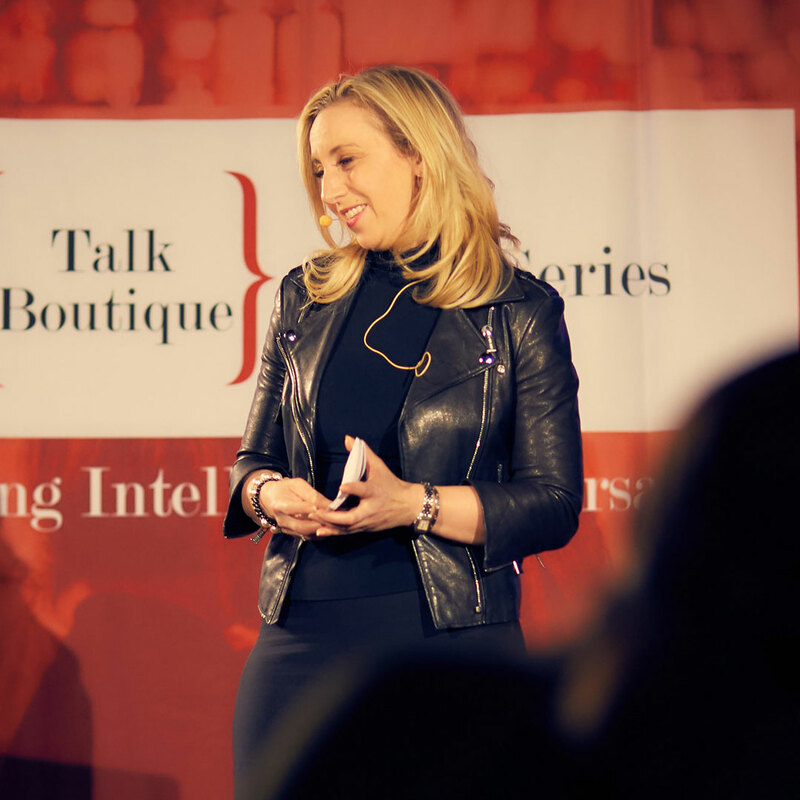 The talk will also teach you how to turn those “hellos” into meaningful relationships that will help you achieve greater success in your career, business and life. In this talk, Jodi shares the benefit of creating a small set of authentic, high-value relationships aligned with your goals. By using a networking technique she calls “amaze and delight with generosity,” you can build your own hub of 6 high-value relationships. This powerful keynote will teach you why building small networks (and treating those people right) is the best investment you can make in your long-term career success. It felt like she was really working to push her values, which is inspiring. Jodi’s presentation was very relatable and real and I connected with her story from beginning to end. She did a great job threading the needle with the overall theme of diversity and empathy.